John Weld started as an extra in Hollywood during its booming silent era throughout the 1920s. Paid per foot jumped, John climbed the ladder to reach new heights, becoming a respected stuntman who served for many big Western stars of the time. 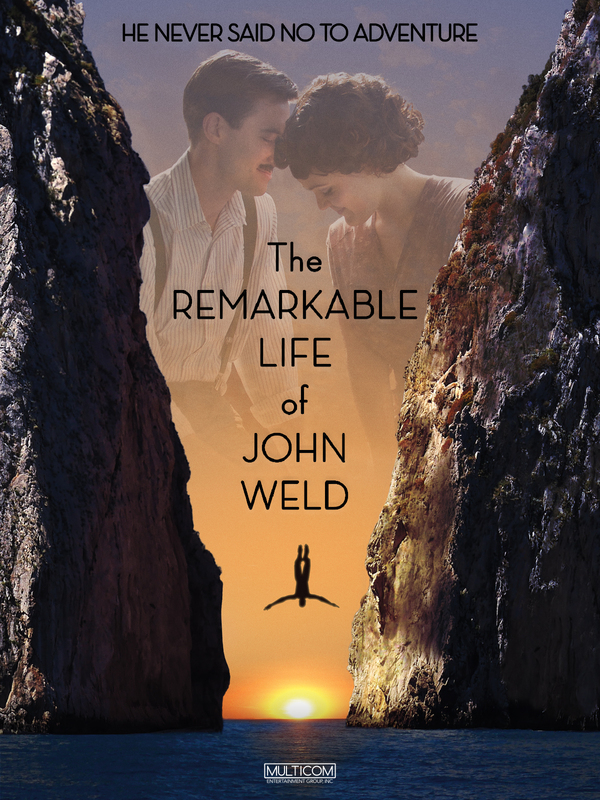 Weld's perpetual greatness continued with the publications of successful books, screenplays, and biographies that were penned by him.